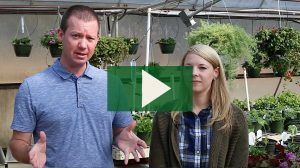 Watch our video explaining the difference between annuals and perennials! Perennials are a must-have for every garden, adding color and life when they emerge year after year. They typically last over 3 years, blooming each year. Whether you’re looking for flowers that love full sun or ornamental grasses to fill your perennial garden, Fairview Garden Center has an unmatched selection at our Raleigh, NC garden center. We locally grow a wide range of perennial plants and flowers, offering only the healthiest plants to our customers. Check out some of the perennials we grow below and view our full selection when your visit our garden center. If you’d like to learn more about a type of perennial or need help deciding which is right for you, stop by or drop us a line! Interested in how to bring butterflies to your yard? 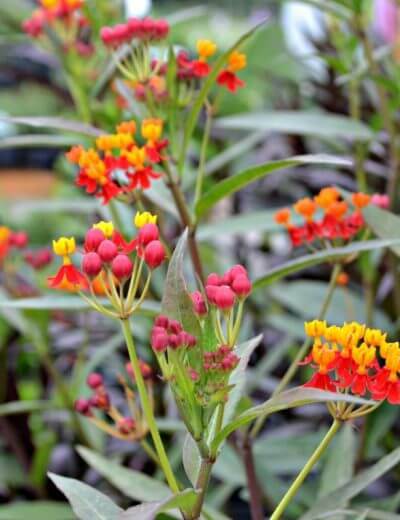 Try planting some of these butterfly-attracting plants! 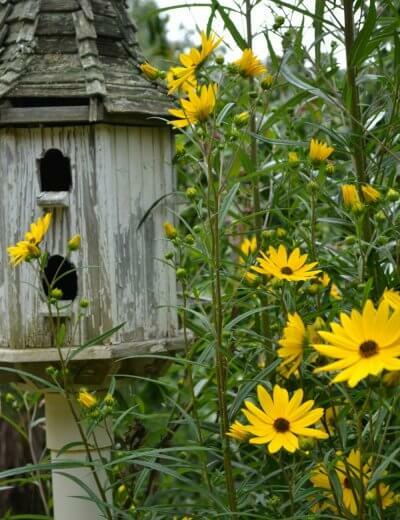 Have a sunny spot in your yard that you’d love to fill with color? Try planting some of our full sun perennials below. If you want plants and flowers that don’t require much sunlight, we’ve got the perennials just for you. Brighten a dark area with shade-loving perennials. Add drama to your landscape with Raleigh ornamental grasses and lovely water plants. Leave no detail unnoticed with ground cover perennials, fill-ins between stepping stones, or spill-over on retaining walls. As a third generation family owned garden center, Fairview Garden Center provides our customers with gardening expertise and enthusiasm. If you’re not sure what plants or flowers work best in your Raleigh perennial garden, we’d be happy to assist you or even custom design a container. Contact us today with your gardening questions — or come see our vast collection of perennials for yourself, and make your landscape beautiful all year long! 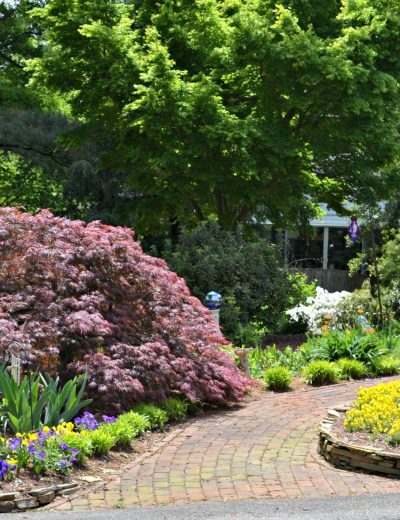 Fairview Garden Center locally grows beautiful perennials at our garden center, and we’re proud to serve Raleigh, Cary and the surrounding areas with our plant products, including annuals, houseplants, trees and shrubs.